What is the Vape & Smoke Shop Franchise opportunity? 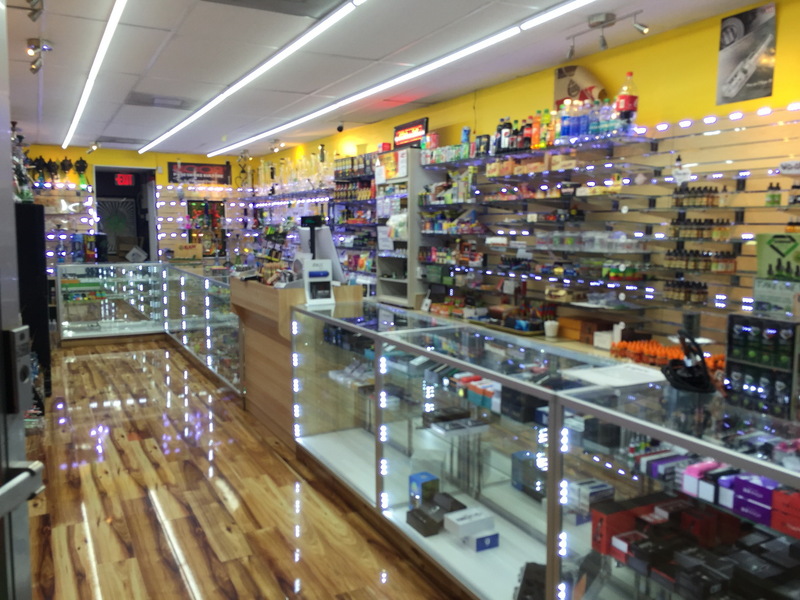 Vape & Smoke Shop is leading the smoke and electronic cigarette retail industry. With locations currently throughout South Florida we are looking to expand into more locations through the USA. The tobacco retail industry as well as the new e-cigarette industry are thriving now more than ever. We offer a full turnkey operation in order to get your store opened with inventory, ready for business. If you are interested in joining our team and want to learn more about our franchise opportunity, please fill out the franchise form and a member of our Franchising team will contact you within 24 hours. Additional Funds (3 months) $12,000 – $18,000 As arranged As incurred Employees, suppliers, utilities, lessor, etc. Do you interested in our business?